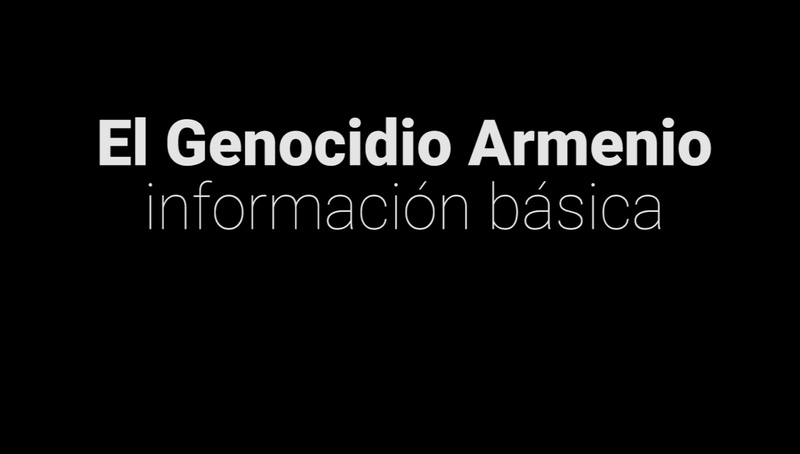 On May 30 the photo exhibition "One hundred years of genocide. 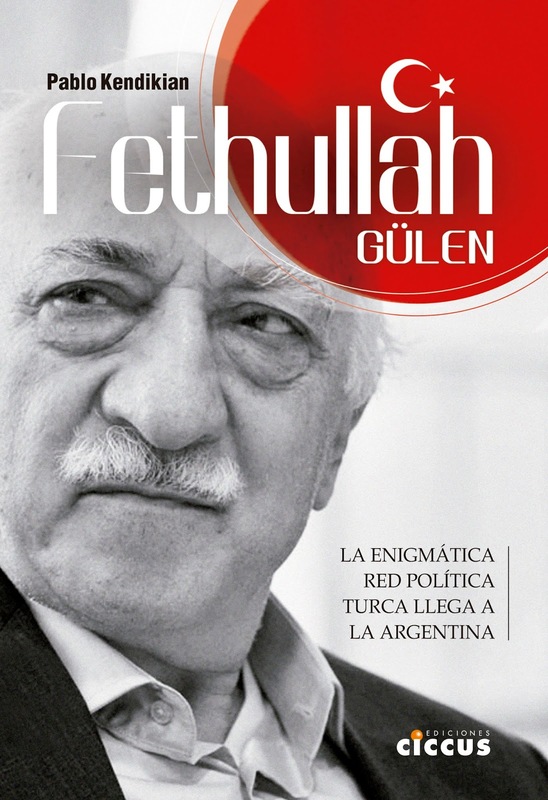 Uruguay and Armenians make history" will be inaugurated in Montevideo, Uruguay. The exhibition, organized by the Municipality of Montevideo, the Centre for Photography, Armenian Cultural Association of Uruguay and the Armenian General Benevolent Union, portrays nearly one hundred years of history of the Armenian community in Uruguay with photographs and historical documents provided by immigrant families. 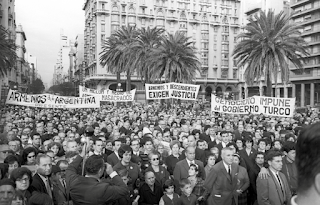 The documents include photos of their towns of origin, as well as material on genocide, the exile and the arrival to Uruguay. "Photography is transformed into a new territory of historical and genealogical construction and struggle for the preservation of cultural memory and identity of the Armenian people," explained the organizers. 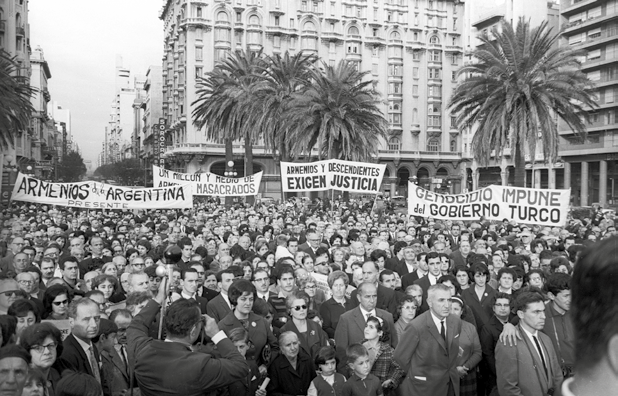 "In 1965, Uruguay was the first country (and for a long time the only one) to recognize the genocide," added the organizers. 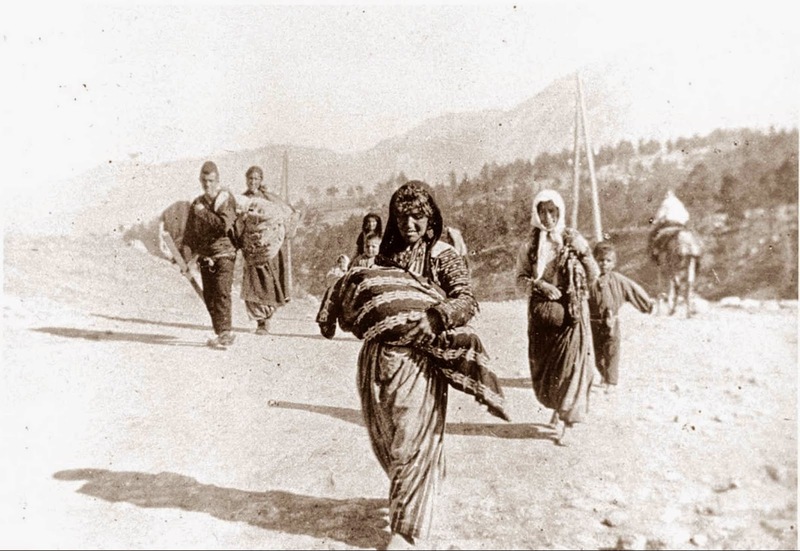 "It took fifty years for a State to raise its voice in defense of the Armenian people and through it to defend the ideals of justice and humanization of relations in the international community." The exhibition will be displayed at the Center of Photography in Montevideo from 30 May to 26 August.